The intention of this playlist is partly to enlighten listeners as to the influences that helped inform and shape Emit & Hammemit, but mainly to provide a more than agreeable listening experience for likeminded persons. All of the music below is widely available and not obscure in the least, but it still remains a largely undiscovered quantity to the majority of people for whom it would have the most benefit. I hope to help redistribute this music away from mere scholarly exercises and faux-elitist snobbery back to where it belongs and where it is sorely needed. I'd like to add that I generally refrain from using the term "early music", as this unfairly and wrongly implies that the music is somehow more primitive and not as fully formed or developed as modern music. Michael originally compiled this list for us in July 2009. This track comes from one of my favourite versions of the Carmina Burana, brilliantly interpreted and performed by the Clemencic Consort. It was from recordings like this that I "studied" song structure when I first wanted to make my own music. I still often refer to tracks from this collection as a basic foundation, as with "The Persistent Call" for instance. 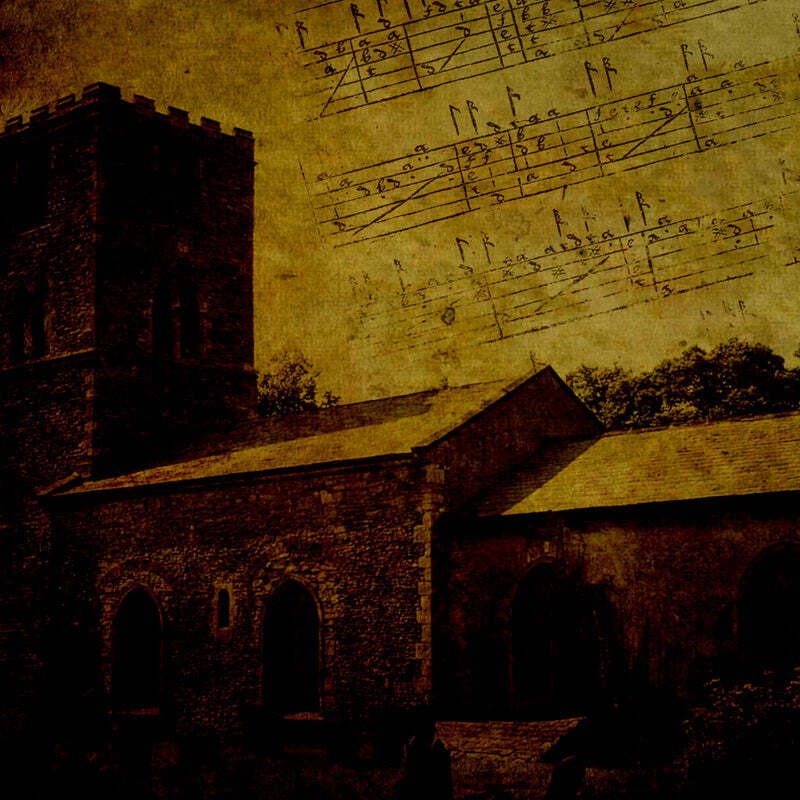 Purely vocal music is some of the most beautifully simple and uncluttered music you'll hear. This version is executed with calm precision by the Hilliard Ensemble. Melancholia and the lute were all the rage in Elizabethan England and by combining the two with his emotional songs of unrequited love, despair, depression and death, John Dowland was a kind of 16th Century Morrissey figure, but not quite as homosexual. He experienced a resurgence in popularity recently with the release of a best selling CD of his songs recorded by former Police frontman Sting, much to the disgust of music elitists everywhere who want to keep Dowland for themselves. But if Sting's anaemic and pretentious recordings make people aware of timeless music like "Flow My Tears" and perhaps be intrigued enough to look more deeply into so-called "early music", then I fail to see the problem. This version was performed by Steven Rickards (counter-tenor) and Dorothy Linell (lute). This track appears out of place amongst the others at first glance, but I used to listen to this album ("W Kregu Debow") quite naturally amongst Carmina Burana CDs and such without the transition seeming too jarring. Perunwit's debut album was a big inspiration for Emit, it conveys a lot using a few simple elements and is played with sincerity and feeling which overcomes the slight clumsiness. Attributed to Richard the Lionheart, this song was probably composed in conditions similar to that of Burzum's later albums and perhaps has a similar spirit as well though the latter is less focused on his immediate surroundings than the former. This version is performed by the Early Music Consort of London, from their "Music of the Crusades" album. Ancient Greek music is something of an enigma. All we really have left of it is a few fragments here and there and so in reconstruction is patched together with gaps of silence and educated guesswork. In other words, this is the audial equivalent of those broken jars in museums that are held together with blank clay filling in the missing pieces. Incomplete it may be, but in its use of silence as an instrument is similar to that of Hammemit: the silences reveal and shape the music as much as the sounds themselves. One of music's early experimentalists, Hume would include unorthodox instructions in his manuscripts such as for players to "hit the strings with the bow" to achieve a particular effect. Despite the title, this is an energetic, uplifting and even humorous piece that seems to spit in the face of adversity rather than wallow in it as Dowland might. Jordi Savall, who performs this piece, is one of the world's greatest players of the viol (an instrument often passed over in favour of the lute) and perhaps the foremost "early music" musician alive. Listening to this intimate recording where you can hear each swish and breath of the bow is like having cask-strength experience of life poured direct into your ears. The oud is the Islamic world's equivalent of the West's lute, and Mohammed Saleh Abd Al-Saheb Lelo, an Iraqi expatriate, is a master player of it. Here he's performing a Taqsim, which is a mainly improvised instrumental piece. According to the Islamic calendar this track was recorded in 1418 (1997 to us Westerners), meaning that our friend Mohammed is actually living in the 15th Century. Makes you think about the so-called certainties of progress and historical timelines doesn't it? Empires come and go, ours included, but it's still 2009 if you want to think so. Even if when you go backwards, the years start going back up again after 0AD. Maybe in a couple of centuries we'll reset the calendar again? Life today is not worth the pain"
These are words not likely to have been written by Richard Edwards, as they are words conceived from observation of a civilisation in more obvious terminal decline, but he may have agreed with the sentiment. As death metal informs us: by exploring the darker side of life and not shying away from it, we can embrace existence more deeply and more fully. Someone who'd heard the Hammemit album got in touch with me and sent some material by Lithuanian sound artist Rytis Mazulis, thinking it might be of interest. I include it here for purposes of comparison with the previous tracks. He composes in a similar way to how I often used to, using overlapping layers to create a disconcerting and disturbing track out of elements which by themselves would equal something quite different (and more listenable). It's a fitting end to this little musical journey: deconstructing what went before at the bleak apparent deadend of history we now find ourselves in.